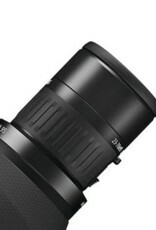 Subjective angle of view of 72° throughout the entire zoom range for a noticeably greater overview of the terrain. 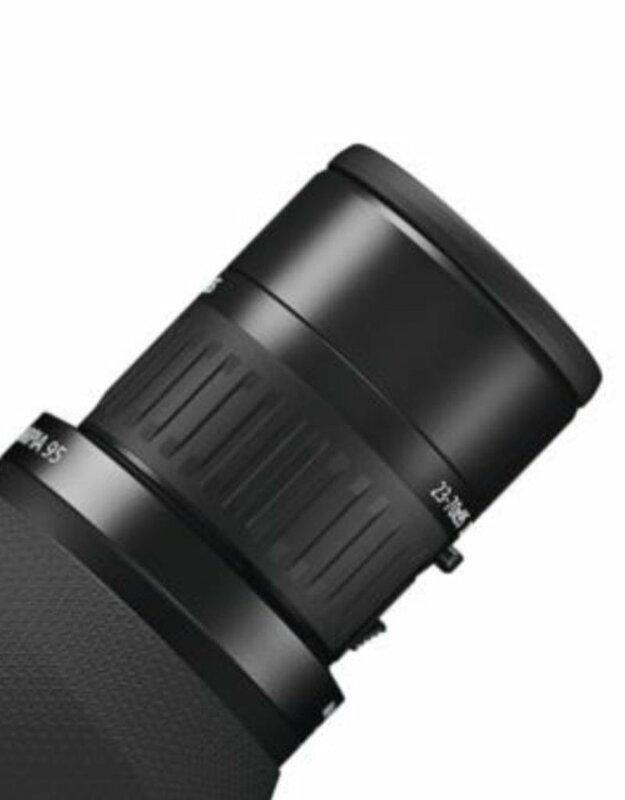 Smoothly change the magnification from 22-65x (Harpia 85) and 23-70x (Harpia 95). 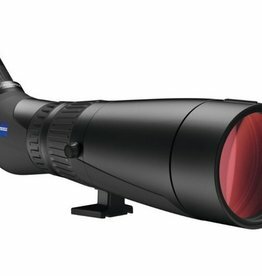 This spotting scope features the Dual-Speed Focus system, allowing the user to move between near objects and long-range targets quickly, while enjoying the benefits of fine focusing and sharpness correction.